With summer coming soon, you’ll need a freshly maintenance vehicle to get you from point A to point B. At our Toyota repair shop in Folsom, we’ll change your oil, replace and test your car battery, service your transmission, and more! Visit our website for a full list of services or contact us today for specific and detailed questions. If your Toyota sedan, truck, or SUV needs a new timing belt, water pump, brakes, or cooling system, come by today! 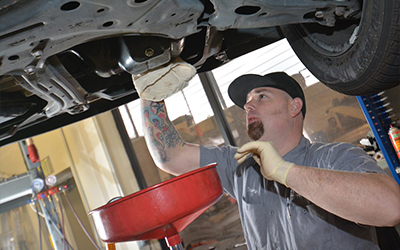 Our family owned shop offers professional and affordable services for Honda and Toyota made vehicles.